Summer is officially in full swing in Niagara-on-the-Lake. This means that there are plenty of outdoor activities to choose from, from festivals to farmers markets. 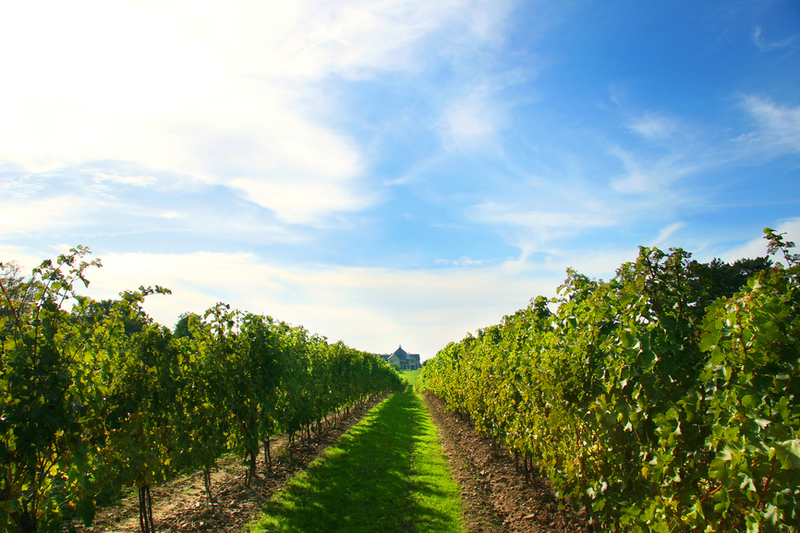 It’s the perfect time of year to leave your NOTL home behind for the day to see what’s happening outside. Here are a few of the many events going on in the area this summer. This festival is well-known by every theater-goer in the NOTL area. The festival hosts ten shows in four different theaters and attracts an audience of over 250,000 people. Some of the shows this year include Cabaret, The Philadelphia Story, The Philanderer, and many more. There will be performances of these shows until October 11th, so even if you don’t get to catch one in the summer months you’ll still have time to check out the festival in the fall. If you love freshly picked produce, you’re in luck. Niagara-on-the-Lake has a farmers market that runs every Saturday and Sunday evening in the summer months. This market boasts plenty of fresh fruit, but it also has many other items for sale, including desserts, wine, tea, and coffee. On August 3rd and September 13th, there will be an antique market operating alongside the farmers’ market. This is a great place to peruse on a warm Saturday morning. Music Niagara hosts concerts throughout the summer featuring talented musicians. There are a wide variety of musical genres played, including jazz and classical music. Some of the concerts are in the park, while others are in St. Mark’s Anglican Church. Music Niagara showcases some of the most talented artists working today who are playing some of the most renowned music of all time. No matter which venue you choose, you’re sure to be treated to an evening of beautiful music played by some of the most talented artists in the world. Summer is a busy time in Niagara-on-the-Lake. There are plenty of different events to choose from, from play performances to classical music. You can also get all of your shopping done outside at the farmers market. This is a great time to be in NOTL, so be sure to come visit us. If you like what you see, you can contact me about joining our wonderful community with Niagara Homes. Once you live here, you’ll be free to take part in our great activities all year long. This entry was posted in Blog, Uncategorized and tagged Community Info, Niagara on the Lake, Real Estate, Summer Events in NOTL on July 24, 2014 by wp_admin.